What do I do if I am charged with DUI in Kissimmee, Florida? | Richard Nick Kelley, P.A. 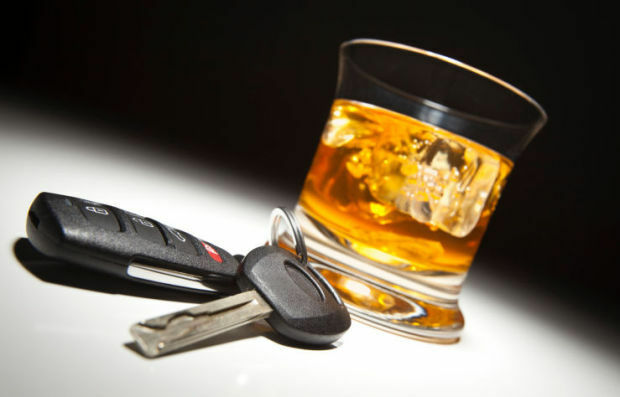 What do I do if I am charged with DUI in Kissimmee, Florida? If you have been arrested for drunk driving in Florida, you only have 10 days to file for a hearing with the Department of Motor Vehicles to prevent your driver’s license from being suspended. To protect your driver’s license, contact a lawyer as soon as possible. In Florida, a drunk driving arrest can cost you not only your driver’s license, but you could also be facing substantial fines and other penalties. In addition, once you regain your right to drive, the increased insurance premiums could cost thousands of dollars. The only way to avoid these consequences is to avoid a drunk driving conviction. I am Kissimmee DUI charge defense lawyer Richard Nick Kelley. I understand that a drunk driving arrest can lead to a lot of anxiety about your future. I utilize trial-tested defense strategies designed to protect your rights and keep your record clean. My only concern is that you are able to walk away with your rights and your freedom fully intact. Most people who are charged with a DUI/DWI offense wrongly assume that they have no choice but to accept the conviction and the penalties. Nothing could be further from the truth. There are a number of defenses that can be used to get the case dismissed or the charges reduced. When you hire my firm, I will present the strongest possible defense in search of a positive result. Contact Richard Nick Kelley, P.A., today for a free attorney consultation about your drunk driving case. You can reach a member of my firm 24 hours a day, seven days a week. Call my Kissimmee office at 407-847-6259. Next Article What do I do if I am charged with Drug Trafficking in Kissimmee?